Jim and the shop staff have selected inventory based on how we fish and what we know works. Items such as Sage, R.L. 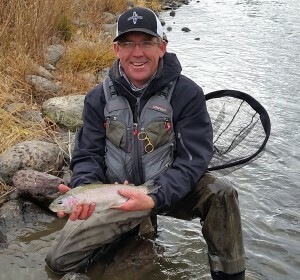 Winston, Redington and Echo rods, Hatch, Galvan, Redington and Waterworks-Lamson reels with Simms and Adams Built waders can all be found at the Reno Fly Shop. The Shop’s fly selection is what makes us your local fly shop. 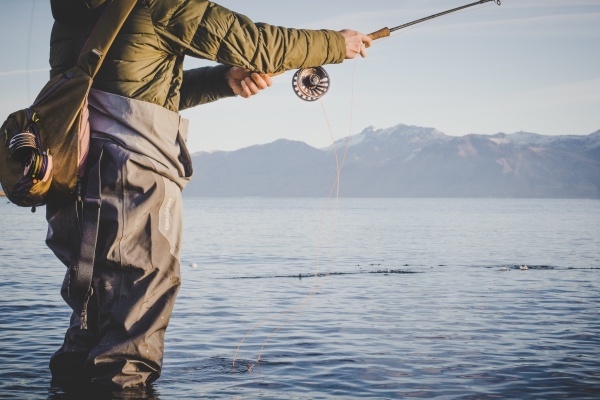 Our fly selection is made up of approximately 15,000 flies specifically chosen for our local fisheries. Dries, nymphs, streamers and many species specific patterns can be found. Flies developed by local tyers Dave Stanley, Doug Ouellette, Andy Burke, Arlo Townsend, Matt “Gilligan” Koles, Dan Lecount, Mike Sexton and Jan Nemic are available. 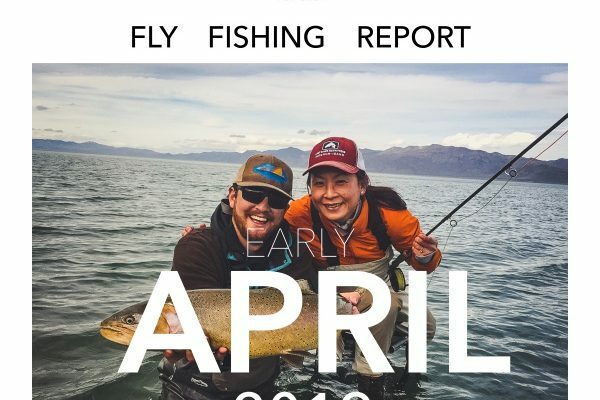 We hope you are as excited about the opportunity to fly fishing in our area as much as we are. Feel free to come in and browse or pick our brains about what’s been working out on out local waters. 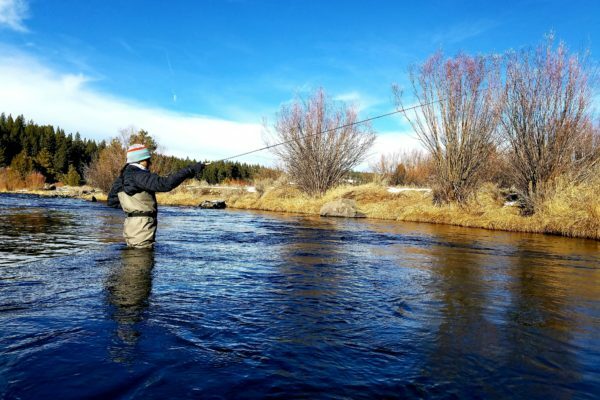 We are passionate about fly fishing and want to share this passion with you! We look forward to seeing you here at the shop!